Welcome to Triangle Primary School website! Please feel free to have a look around and explore our Class pages for more information about what our children have been up to. If you need a copy of a letter, please look at the News and Letters section. If you have a query, why not check the ‘Parents’ section for direction to the relevant information. Welcome to Triangle Church of England Primary School’s website. I have had the privilege of being headteacher here since January 2003. In that time there have been some significant changes, especially to the physical building, but one thing has remained constant – it is a wonderful school! Triangle is a school full of lovely children, supportive staff/governors and caring parents. It is a special place; many of us often refer to it being a family. 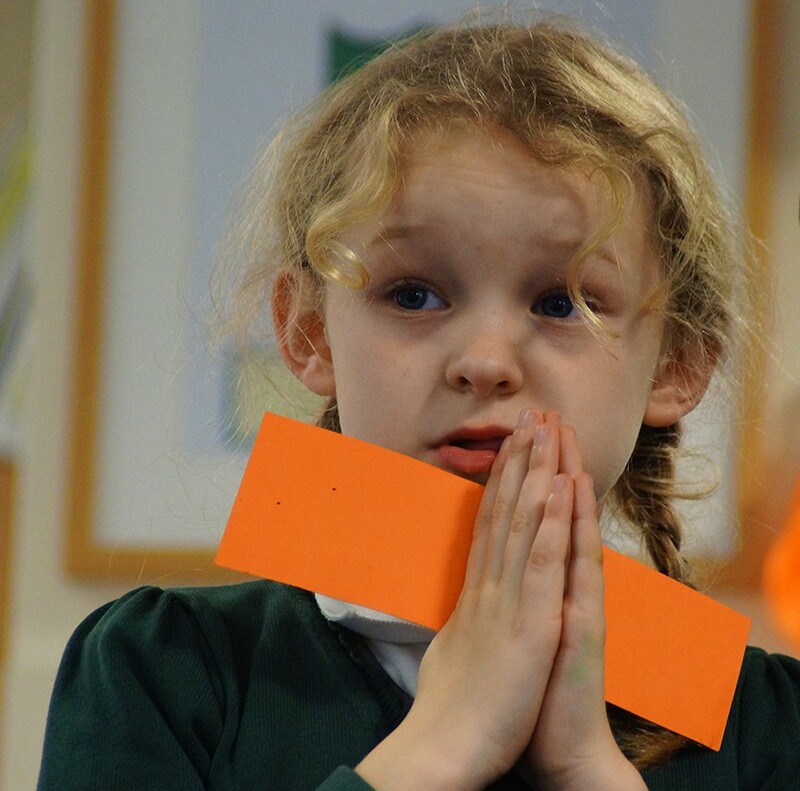 We aim to develop the personalities and broaden the interests of our children in an atmosphere which fosters Christian values and recognises the unique and creative gifts of all individuals. Mutual respect and tolerance is built in to everything we do. Children are encouraged to achieve their personal best in a stimulating environment which promotes high levels of attainment and achieves high levels of pupil engagement. This website aims to give you a taster of the school, as well as providing regular updated information for both parents and pupils. Please enjoy looking around the pages of this site and do not hesitate to contact school should you have any questions. Come and check out what we’ve been up to on Twitter…..
Wishing a happy and peaceful break to all our friends and families, see you next year! E-Mail:School Office or use form to the right. feel free to contact the school by email or telephone. In the first instance your query will be dealt with janice lord (business manager) or sally stafford (administrator).